Sinclair Int’l is offering some good deals right now. First, Sinclair has the new Rock River Arms 2-Stage AR15 match trigger marked down to $99.00 from $120.00. If you’re building a black rifle, here’s a chance to save twenty bucks. Click the image below to get the discount. Share the post "Discounts Offered by Sinclair Int’l on Triggers and Bullets"
The popular BulletFlight Ballistics Program, is now available for Android OS smart phones and mobile devices. BulletFlight (from Knights Armament) has emerged over the past couple of years as one of the very best balllistics programs for iPhones and iPods. And now Android device users can enjoy the same functionality and features. BulletFlight L2 (Level-2, $11.99) adds a full calculation screen where you may enter exact range and atmospheric details. The Level-2 version can also generate range-cards, perform cosine-angle calculations, handle mil-dot range estimations, and calculate impact energy, velocity, and flight time. What’s more, Level-2 offers GPS functionality so you can geo-locate your position, and/or download local weather information. The $11.99 L2 software package is what we recommend for most users. Priced at $29.99, BulletFlight Level-M (Military) version further adds the ability to calculate an actual BC based on bullet drop, two velocities, or flight time. This can be useful if you make your own bullets, do extensive experimental work, or shoot at extreme long range. 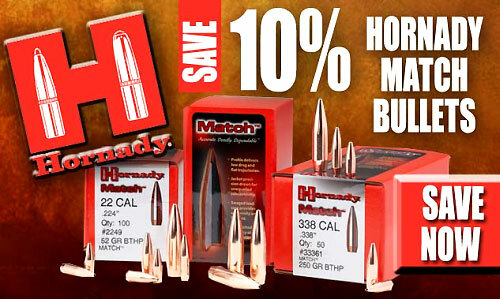 If you do regularly shoot beyond 1000 yards, BulletFlight Level-M is probably the best choice. The Level-M software factors bullet spin drift and Coriolis effect into the ballistics solution — making this a super-sophisticated tool. 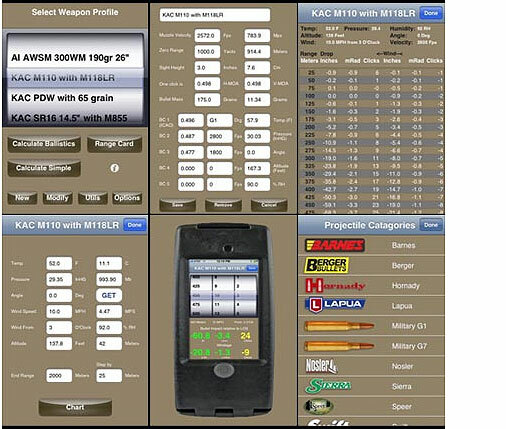 In addition, the Level-M software can calculate bullet stability based on MV, barrel twist rate, and bullet specs. With all versions of BulletFlight, you can also create your own custom ammo profiles (with velocity, BC, bullet type), allowing you to easily output ballistic plots for multiple firearms, without having to enter the rifle/bullet profile each session. 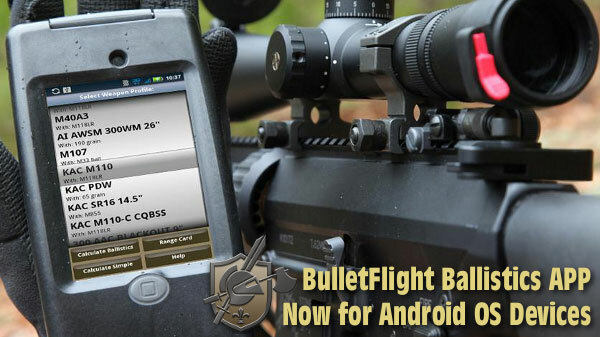 Share the post "BulletFlight Ballistics App Now Offered for Android Devices"